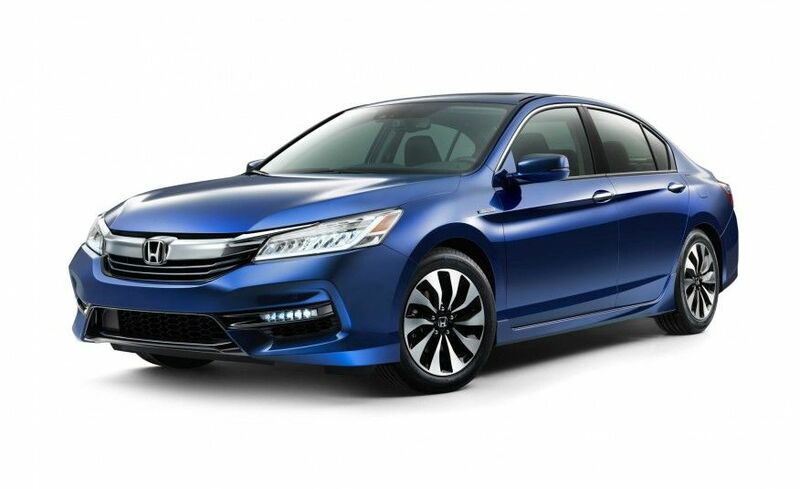 After skipping the 2016 model-year, the 2017 Accord Hybrid has been brought back with a refreshed design and a more powerful and fuel-efficient powertrain. There has been a wind of change blowing at Honda for the past year or so. With an updated lineup that also welcomes a few novelties -- including last year’s new HR-V as well as the returning Ridgeline -- Honda's design team has been on a roll. Between two introductions of a new Civic variation, Honda is also reintroducing a familiar face to their most recent lineup: the 2017 Accord Hybrid. 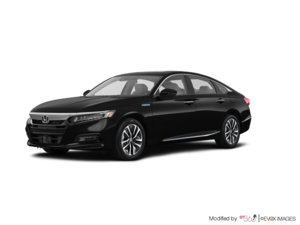 After skipping the 2016 model-year, the 2017 Honda Accord Hybrid has been brought back with a refreshed design and a more powerful and fuel-efficient powertrain. 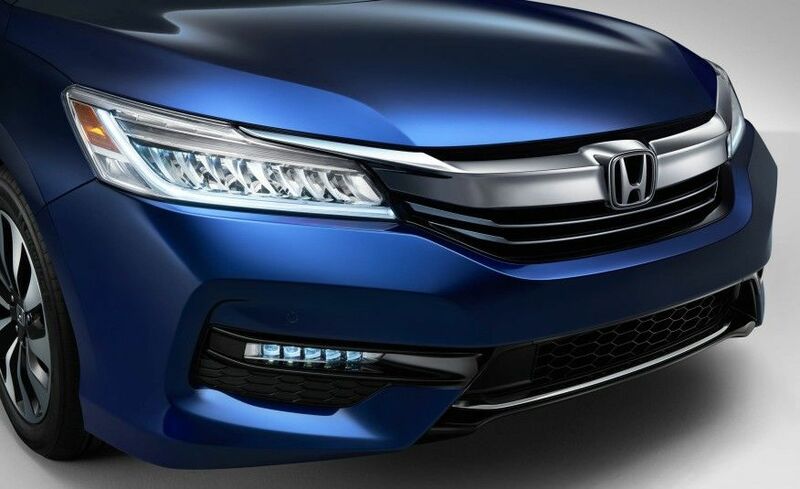 The design adopts the same lines as the new Accord with sculpted hood and side panels, a new front grille belted with a strip of chrome and LED headlights. Honda Canada senior vice-president of operations Dave Gardner says that this is the ultimate Accord, “the most refined, technologically advanced and, of course, most fuel efficient vehicle in the lineup.” Underlying the new, sexier silhouette is Honda’s latest ACE body structure, first introduced on the new generation of Civics and on the Ridgeline compact pickup. The architecture helps improve the vehicles’ safety by better distributing the energy of an impact. 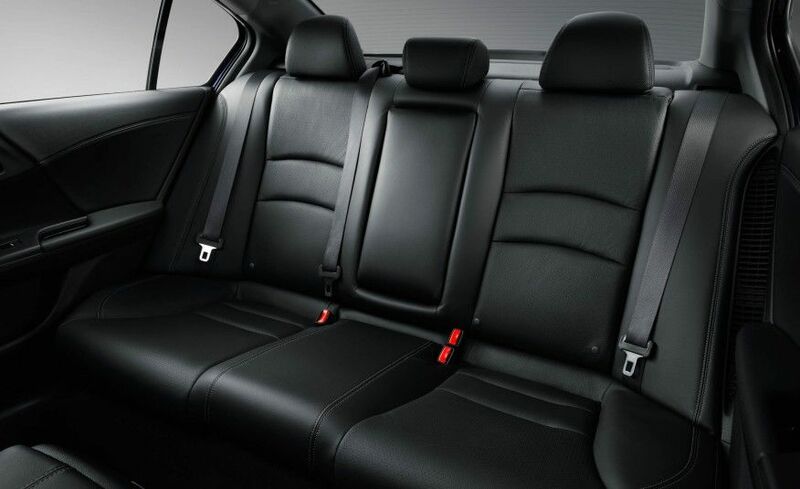 The inside of the mid-size sedan provides the same great advantages with a three-level dashboard integrating a two-display system with touchscreen and instrument panel, seating for five and a 382L trunk. The control panel has also been slightly reworked for a modern feel. The returning model will offer standard and optional features such as heated front and rear seats, a wireless charging mat, keyless entry with pushbutton start, HandsFreeLink Bluetooth connectivity, wheel-mounted controls, navigation, Apple Car Play and Android Auto for an improved smartphone integration, as well as active noise cancellation. 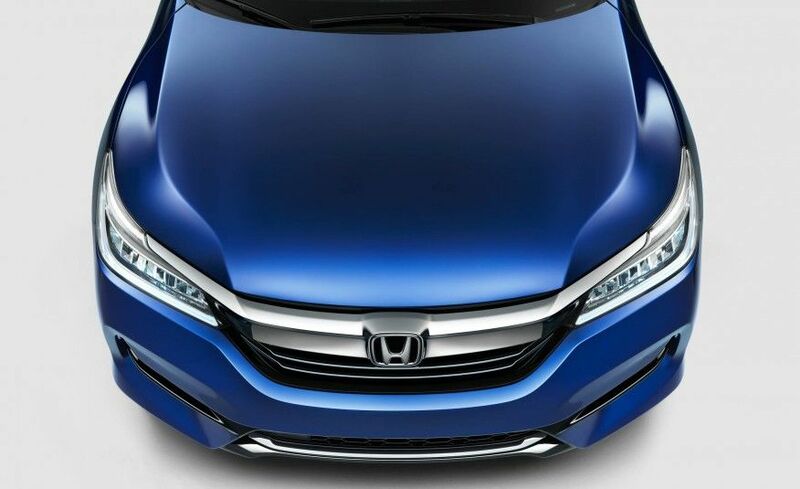 It will also now be offered standard with the Honda Sensing Suite, a package that includes a complete menu of active safety features and driver assists, including adaptive cruise control, lane-keeping assist, collision mitigation braking system, forward collision warning, lane departure warning and road departure mitigation. 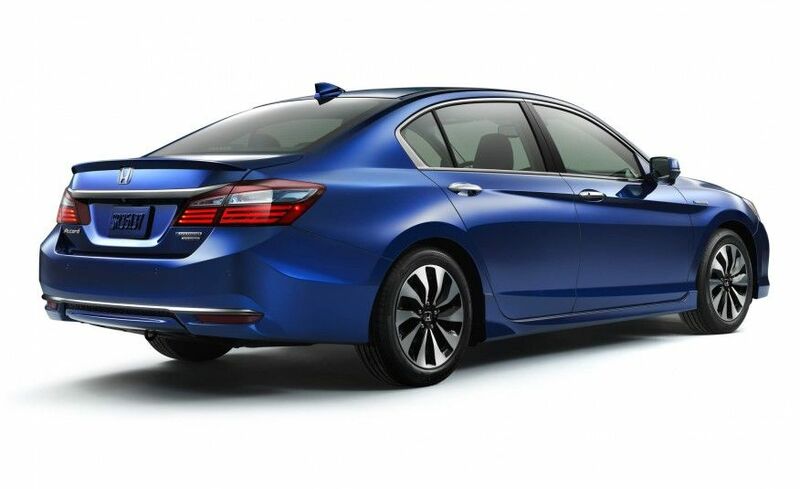 The 2017 Accord Hybrid is powered by a 2.0L, four-cylinder Atkinson cycle engine teamed with a lithium-ion battery pack and a CVT. The powertrain is expected to offer a combined average fuel economy of 5.0L/100km, thanks to the three different drive modes that will transition between electric, hybrid and engine drive, that will put both the combustion and the electric engines to work to different degrees. 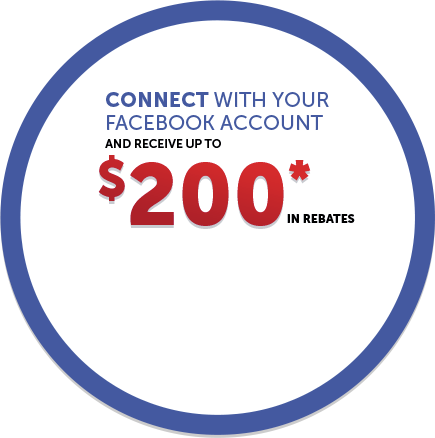 Visit Orleans Honda to learn more about the returning 2017 Honda Accord Hybrid. 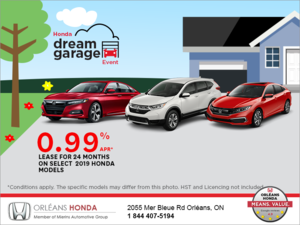 As early as this summer, you will be able to take the wheel of a fuel efficient and practical mid-size hybrid sedan.